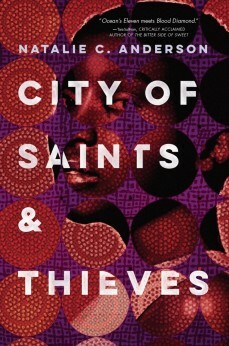 ANDERSON, Natalie C. City of Saints & Thieves. 432p. ebook available. Putnam. Jan. 2017. Tr $18.99. ISBN 9780399547584.